London, UK–Sirenum, the leading UK-based provider of technology solutions for innovative temporary staffing agencies, is proud to announce its first quarter schedule of events. 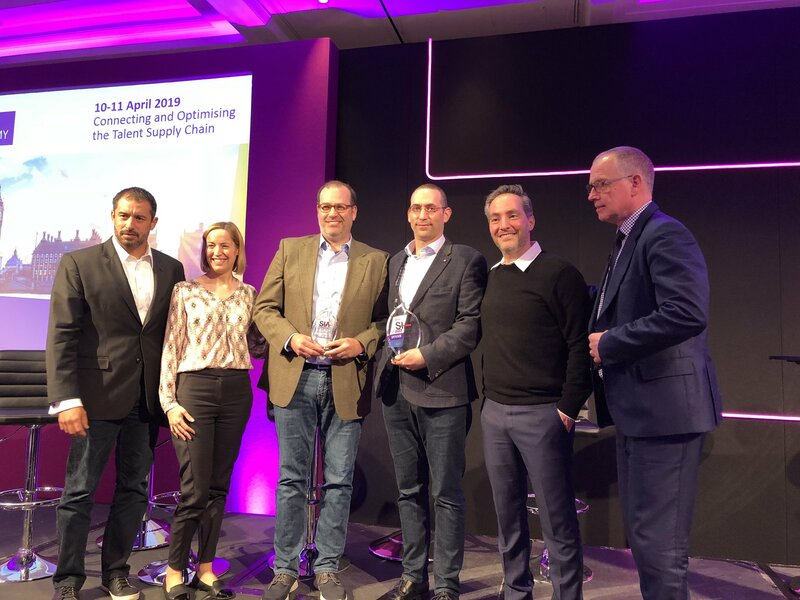 Headlined by a sponsorship of Staffing Industry Analysts’ Collaboration in the Gig Economy event, the first quarter of 2019 also finds Sirenum at Olympia London as a sponsor of Recruitment Agency Expo London and with a featured role in Executive Television’s documentary “Putting People First,” to be shown on Sky Digital. Kicking off the busy quarter, Sirenum will be featured in a new documentary by Executive Television entitled, “Putting People First,” which highlights how technology is impacting the public sector. Sirenum technology has long been valuable to the public sector and the companies that serve it. 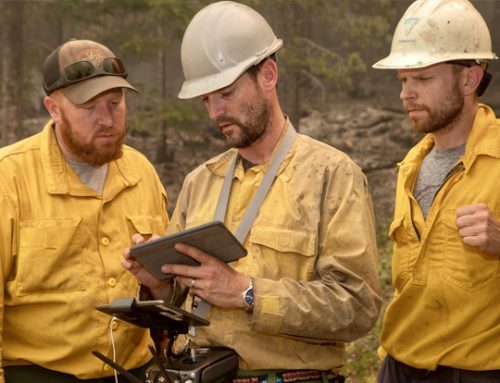 “Our technology is helpful for driving efficiencies in operations both in the private and public sector, which means the innovation we bring can be accessed by both parts of the equation.” said Joshua Pines, co-founder and director of corporate development and marketing. “We believe it’s important to have a more human operations function, especially within public organisations, which will go a long way towards increasing employee engagement,” he added. The programme premieres on Sunday 3 February on Sky digital channel 185 and is being rebroadcast on Sunday 17 March. Showtime for each broadcast is 10.30am. 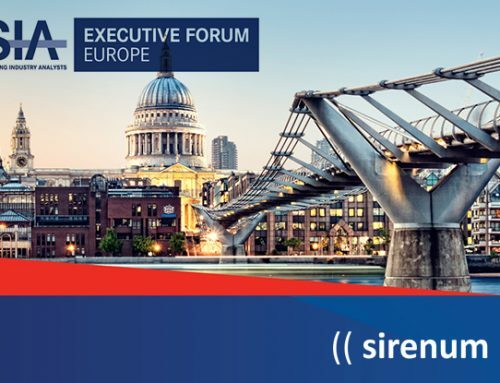 Next, Sirenum will be a sponsor and exhibitor at Recruitment Agency Expo London 5-6 February. The event is the UK’s biggest recruitment expo, featuring over 100 vendors showing the latest tools, technologies and services. With more than 50 industry experts and an audience of over 3,000 senior level staffing professionals, the event is the most valuable B2B networking platform for the recruitment industry. Sirenum has sponsored this event and its sister event in Birmingham multiple times and is looking forward another successful exhibition. Wrapping up the quarter, Sirenum will be a sponsor and exhibitor at SIA’s Collaboration in The Gig Economy Europe 27-28 March. The event is an exclusive gathering of staffing suppliers, workforce solutions buyers, VMS, MSP & RPO providers, suppliers to staffing and gig economy/human cloud companies. Sirenum, which won the Dragon’s Den competition in the 2018 conference, “Collaboration in the Gig Economy,” is an SIA corporate member. “We are proud to be sponsoring this event once again. SIA is the gold standard for the staffing industry, and we believe Sirenum is the gold standard for managing workers in staffing. The synergies are clear when it comes to transforming how staffing businesses manage dynamic workforces,” said founder and CEO Benjamin Rubin.